ASH School Of Motoring is a small independent business est. 1988 and run by Steve Harrodine. We pride ourselves in catering for all pupils needs and deliver the up most in value in driver training. 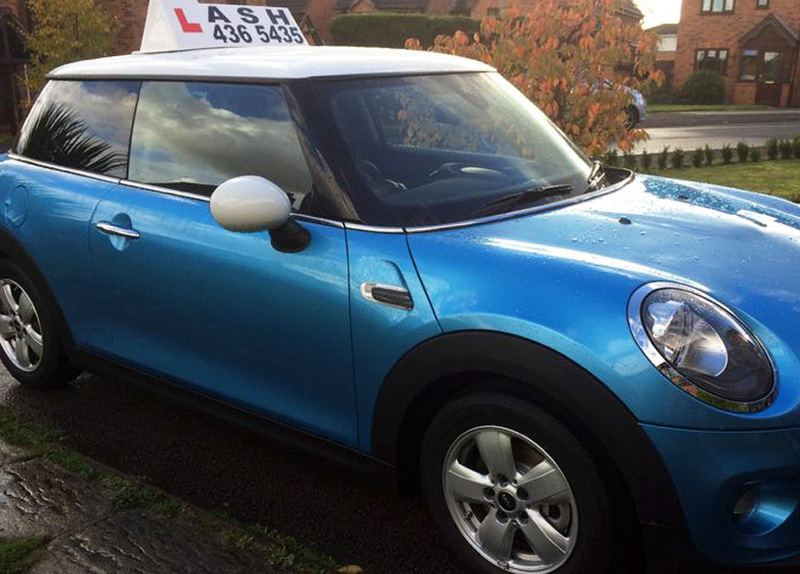 We offer both manual and automatic driving lessons. 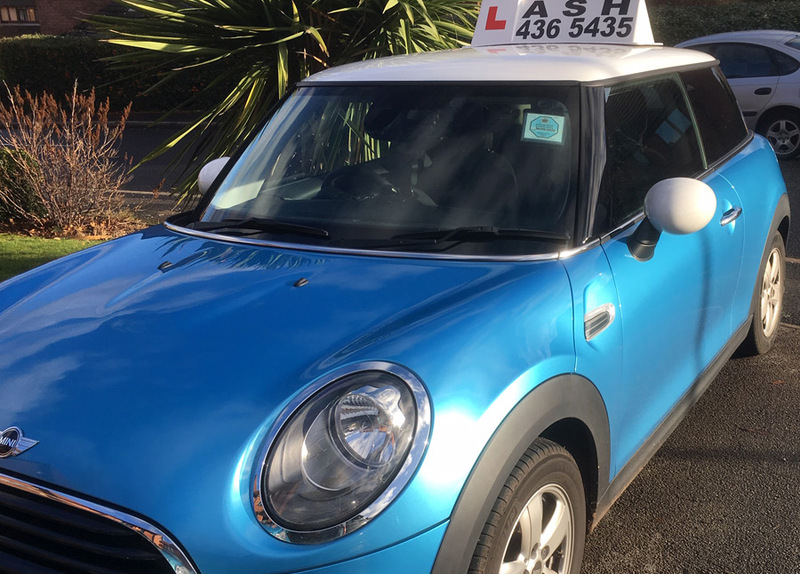 We are approved driving instructors with the DSA adhering to the code of conduct as well as being fully registered with the Institute of Advanced Motorists. 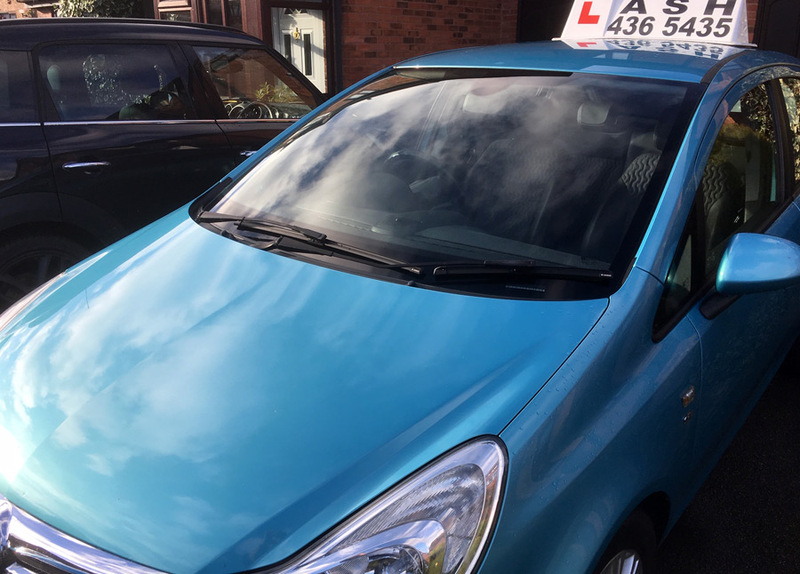 We can cover all aspects of driving from complete novices, to test failures, to those who wish to take Pass Plus or Motorway lessons, or even experienced drivers who would like to improve their driving or take an advanced test. Or maybe you would just like to be a safer driver. Our courses are fully structured to your own personal needs, with one to one tuition (no passengers to put you off!) and a FULL one or two hours lesson as required. Cheap lessons are not always going to save you money. 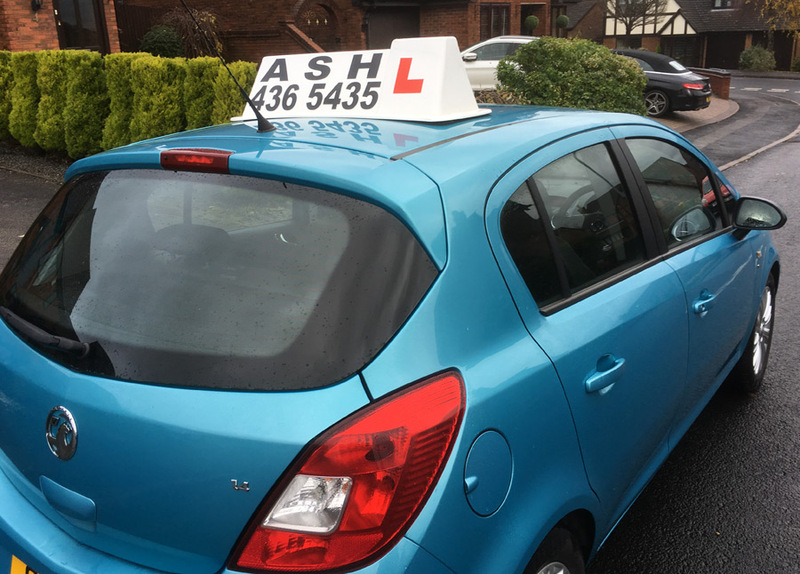 To make sure you only pay for the lessons you need ASH will construct your own personal tuition plan and keep you informed of your progress along the way. We are very experienced at training all levels of skill from complete novice to experienced drivers. We belong to various safety and advanced driving organisations and our 1st time pass rate is very high. 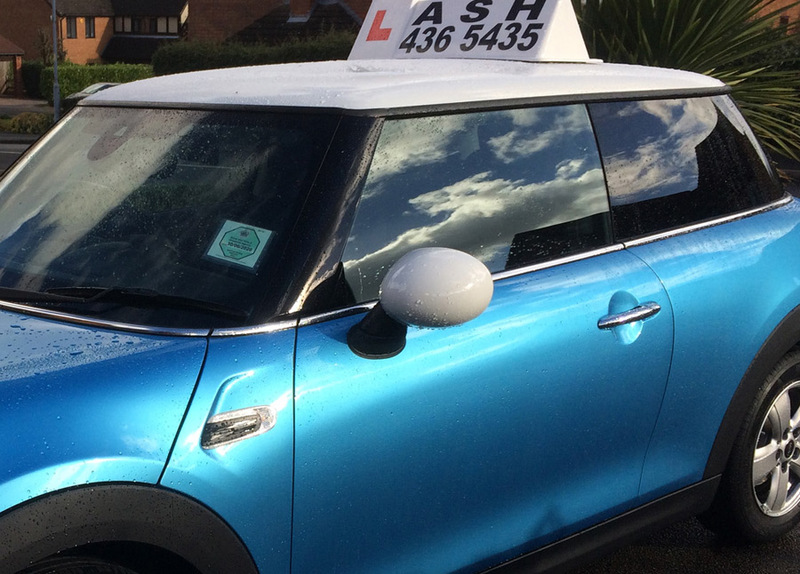 Along with the benefits of learning to drive in the highly acclaimed MINI Cooper and our special offers, you can’t ‘fail’ with ASH School of Motoring. Don’t hesitate any further, to book your lessons now call 07860 689454 or if you want any further information you can email us here. We pride ourselves on providing excellent value for money. Young drivers interested in reducing your annual insurance renewal? 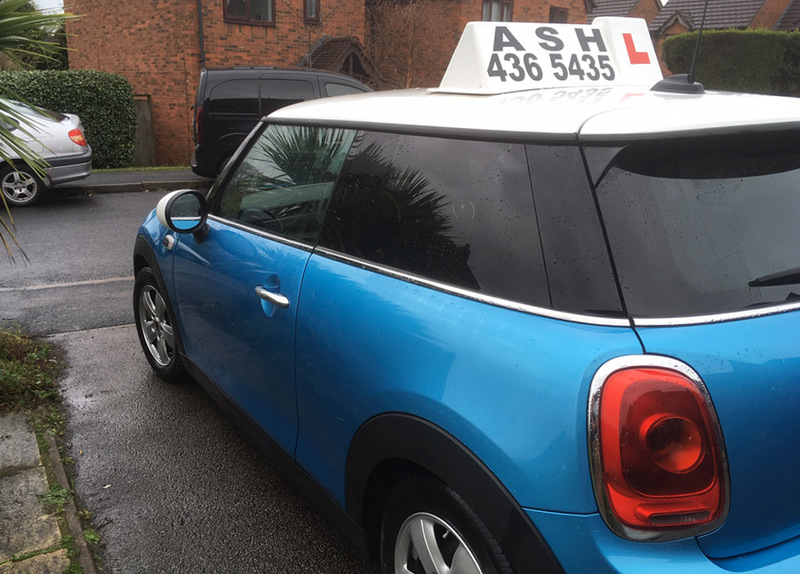 Why not consider a Pass Plus Tuition which can be taught in your own vehicle or using our own dual controlled ‘New’ shape MINI Cooper.